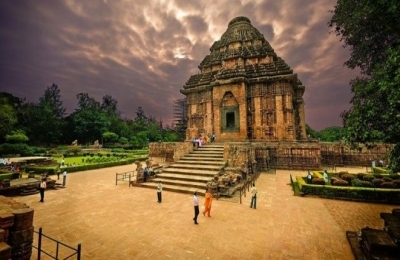 TimeCraftz is offering Odisha Tour Packages to its customers at an affordable price. 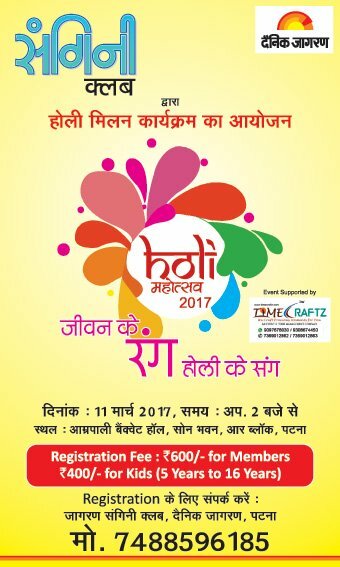 Get a chance to explore the place of temples, waterfalls and beach which will definitely become your favorite. Book a memorable trip to Odisha only at TimeCraftz to enjoy unbelievable discounts.